A small boutique park with fewer than 50 powered sites set in a delightful established garden and surrounded by towering cypress hedges. A traditional house set in a large, delightful & secluded garden Tynemouth Villa is within the town but a world away from the city. 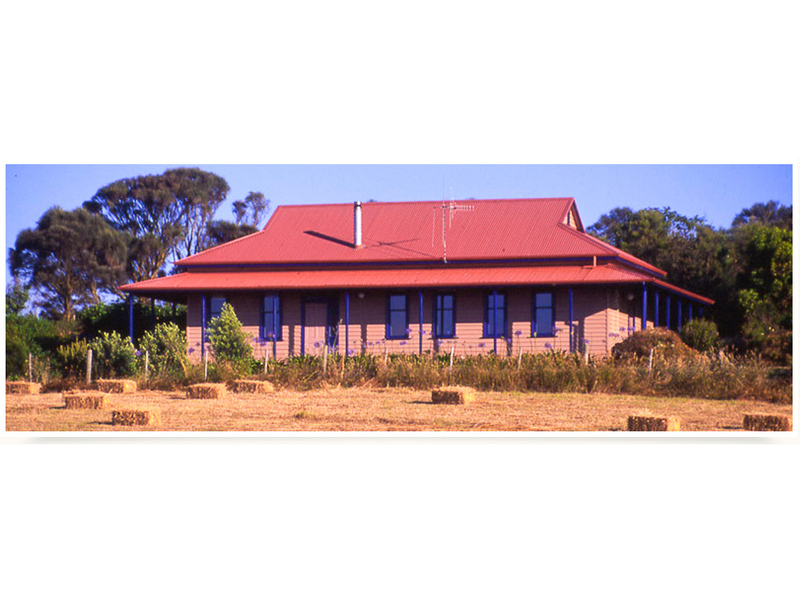 Built in 1859, it is totally self-contained. 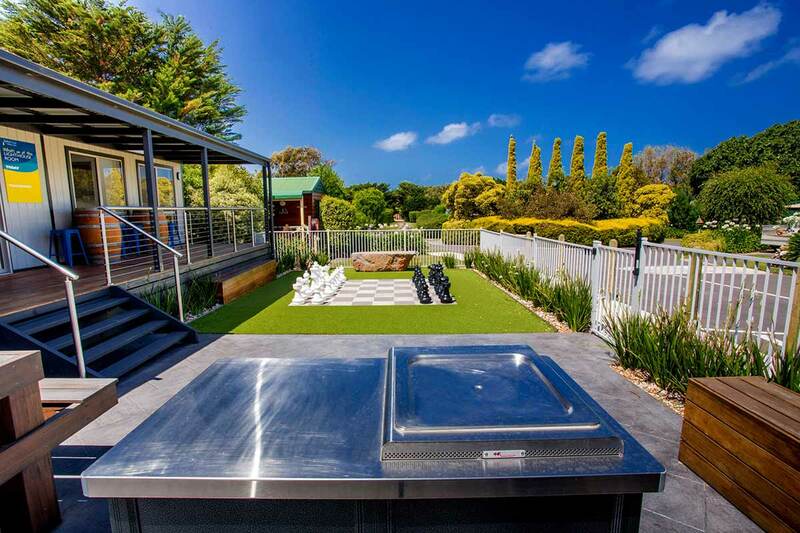 Private tennis court, large gas BBQ, 4 bedrooms, 2 bathrooms, large courtyard. 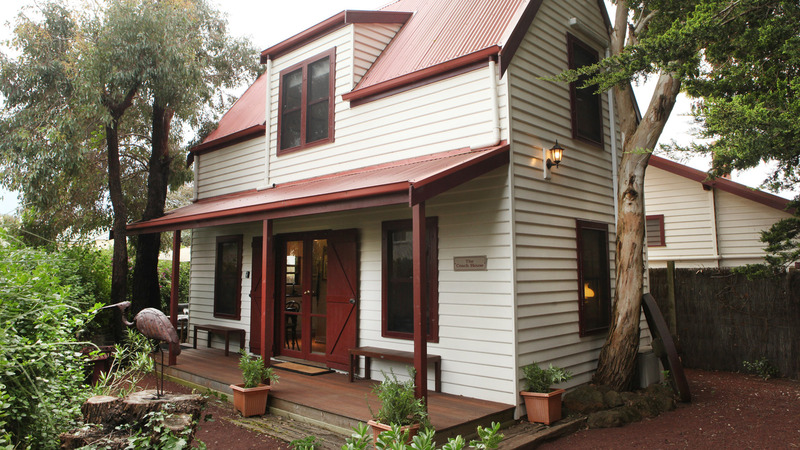 Just minutes from Port Fairy & Warrnambool, Tower Hill House offers the best short break or longer stay holiday you could ever want. 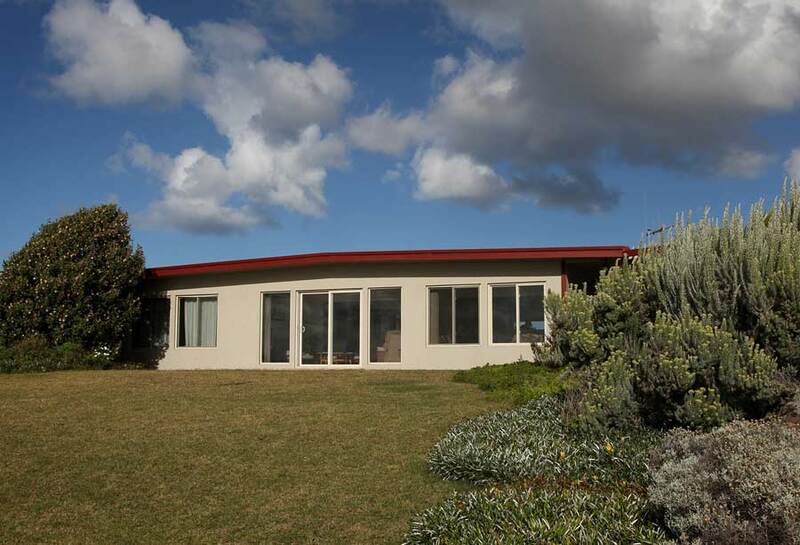 Spacious, extremely comfortable and very well equipped with spectacular panoramic views towards the Southern Ocean and into the Tower Hill Nature Reserve. This charming 2 bedroom, fully self-contained cottage is located in the historic town centre. Perfect for couples and families, 40 regent is within walking distance of all the Port Fairy attractions. 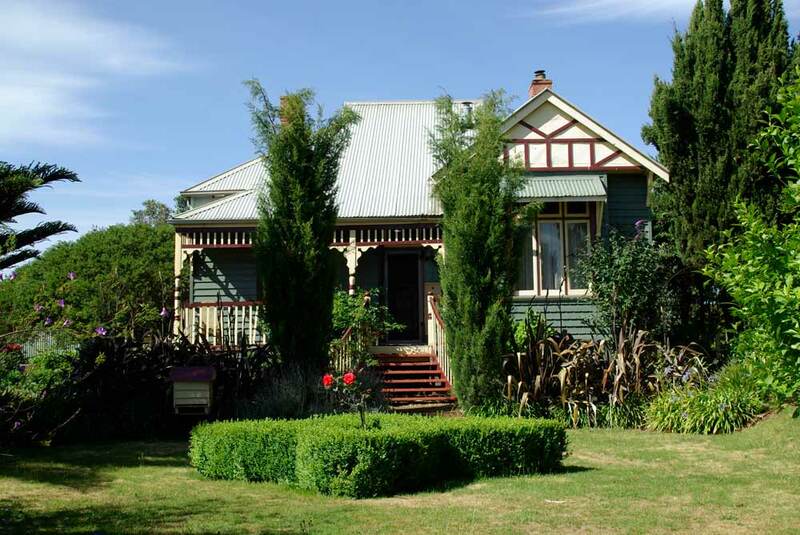 Nivani is a fully renovated 2 bedroom 1880's timber cottage with Colonial charm and atmosphere. Nivana offers comfortable accommodation for 4 people. featuring a bluestone open fireplace with ample firewood. 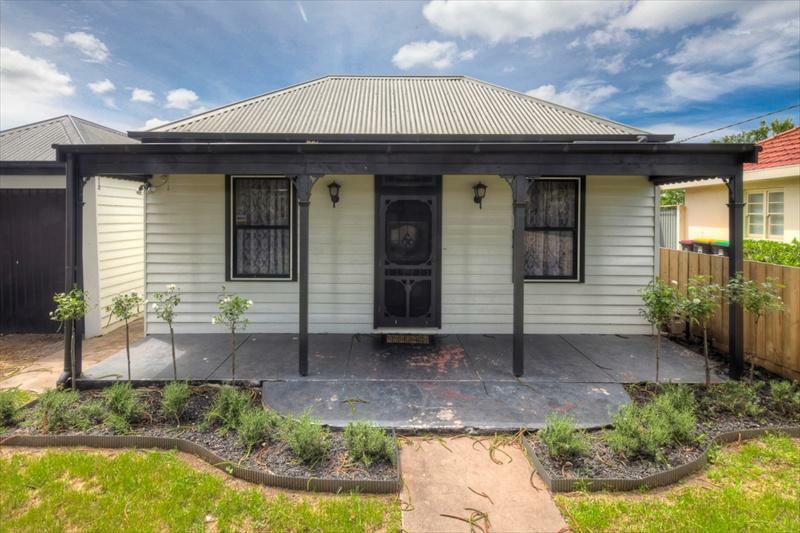 Set in old world gardens and located within the historic precinct of Port Fairy, close to shops, wharf & beach. This charming 3 bedroom, fully self-contained cottage is located in the historic town centre. Perfect for couples and families. One queen accommodation and 4 singles. 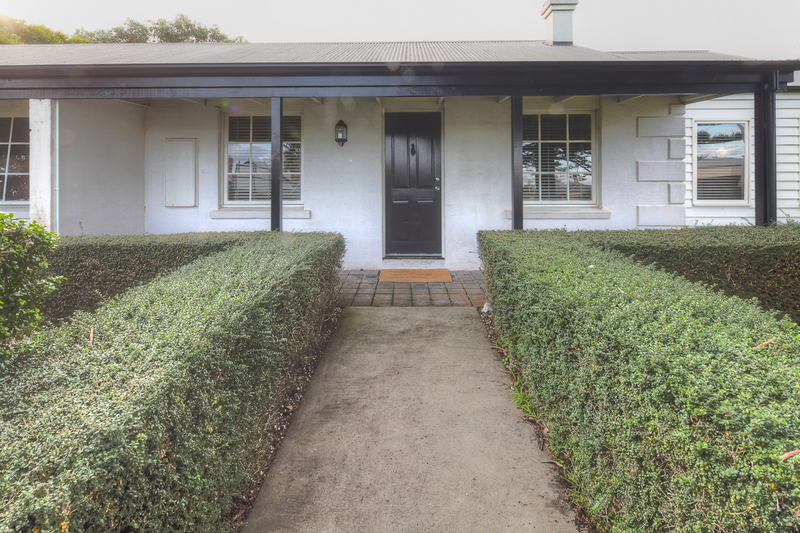 Regent Cottage is within walking distance of all the Port Fairy attractions. Walk across your front lawn and you're on the fabulous East Beach of Port Fairy. 5 minutes walk from town, this three bedroom house is luxuriously appointed and offers 180 degree ocean views. Ideal for couples, groups and families. Three bedrooms, 2 bathrooms. 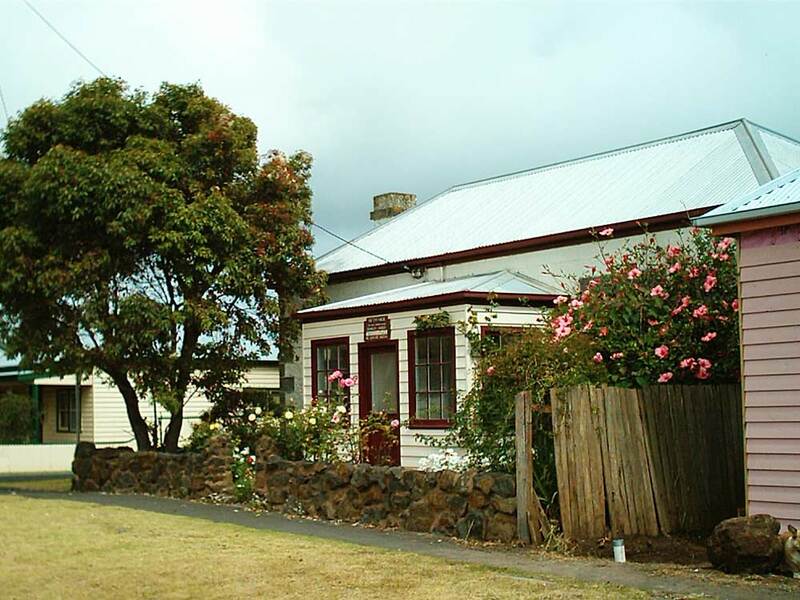 Cottage Watson is located in the main street of Port Fairy’s historic precinct, Sackville Street. Cottage Watson is a charming fully self-contained cottage and will comfortably accommodate up to 5 people in 3 bedrooms (1 king, 1 queen, 1 single). Ideal for two couples or a family holiday: Private courtyard, fully enclosed yard, off street parking..
Accommodation for four. Built in the early twentieth century and adjacent to the Old St Andrews estate, this cottage is ideal for families. The rear garden is fully fenced, secure for young children and pets, with a large private lawn area ideal for backyard cricket. The Gatehouse is a short walk to the centre of town and is close to everything. 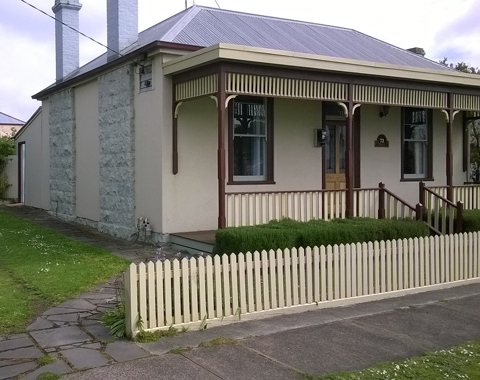 Cottages of the Port, Port Fairy holiday accommodation for couples or families in a self contained cottage. 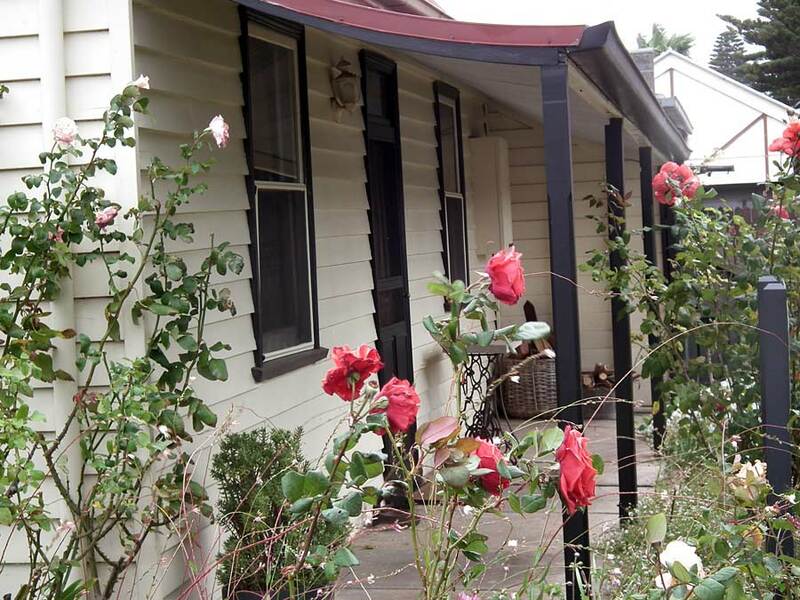 The Coach House is a charming, original cottage in a garden setting and in the heart of the historic village of Port Fairy featuring gas log fire, country-style furniture, fresh flowers and books. All aboard for a nostalgic night in the early century Railway Carriage or snuggle up in our romantic one bedroom settlers cottage. Either way you will be looked after like royalty. Guests can enjoy a freshly cooked breakfast in the restaurant after a relaxing nights rest. The perfect holiday home in the perfect location with 5 bedrooms. Excellent value for multiple familes or large groups seeking privacy and luxury combined. 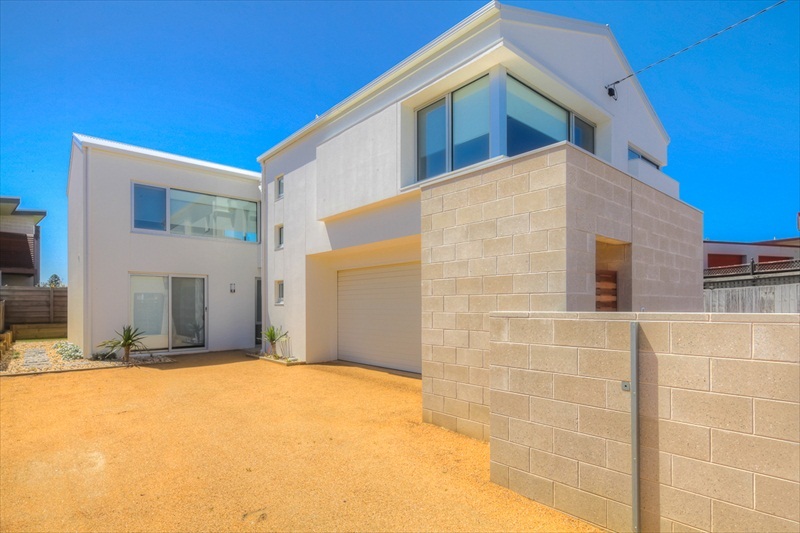 Right behind the Surf Club with easy access to Port Fairy's fabulous East Beach and within a very short walk to the village centre. Sywn-Y-Mor is an enchanting 3 bedroom traditional 1856 hip-roofed cottage featuring limestone and basalt quoined facade, baltic pine floor boards, bluestone open fireplace and two front bedrooms with 11 foot ceilings. Sywn-Y-Mor is delightfully decorated retaining original features. 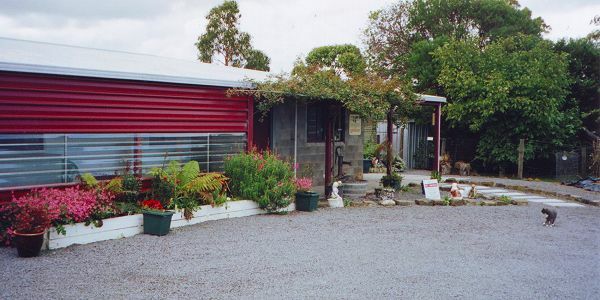 Koroit Pet Resort, boarding kennels and cattery, offers quality accommodation and care for your pet. 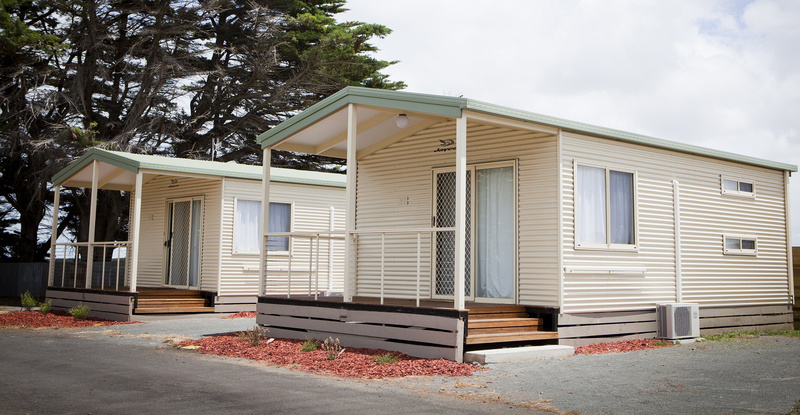 Ideally located just 15 minutes from Warrnambool and Port Fairy. Reasonable rates. Since 1996, we have been providing accommodation for your pets. Dog grooming and hydrobath available. Pet supplies, accessories and gifts.